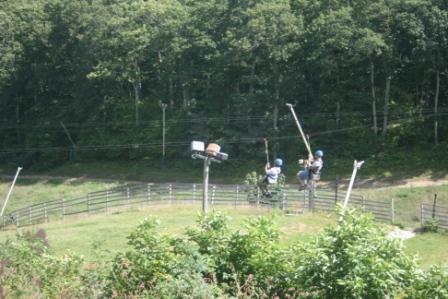 Oh that looks like a lot of fun!! 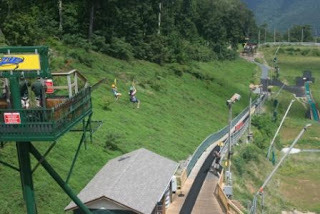 That looks like a lot of fun!!! I would have loved to have tried it!! 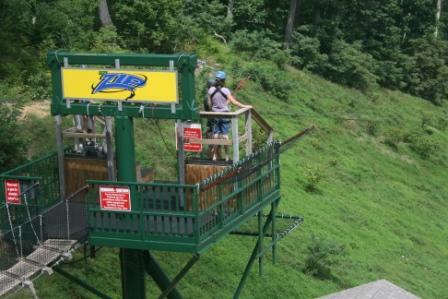 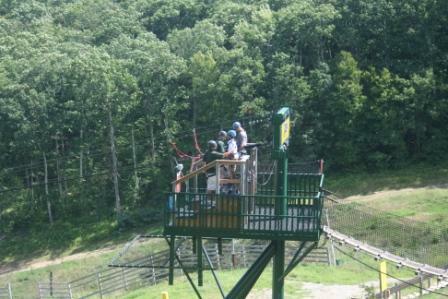 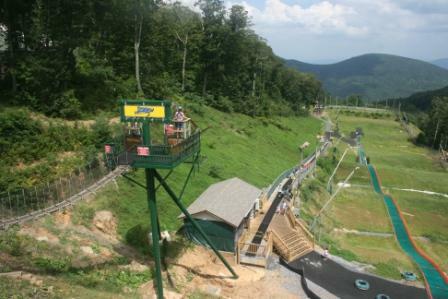 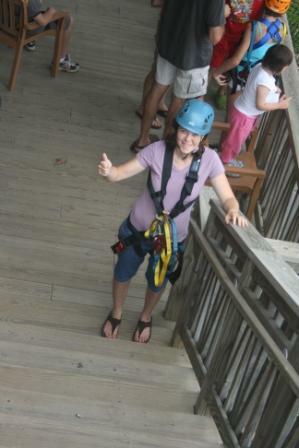 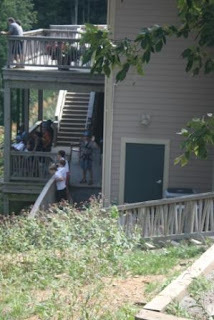 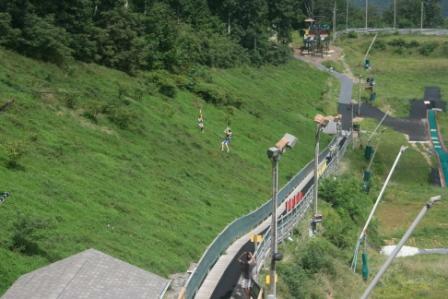 You should try the zipline near Fayetteville, WV...It's th eonly one I have ever done but it was amazing!